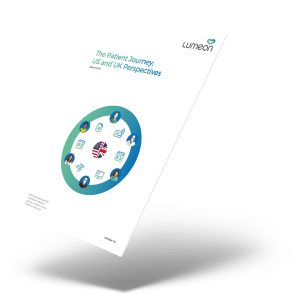 Our latest short report, The Patient Journey: US and UK Perspectives looks at how patient expectations and experiences differ between the two healthcare systems. Based on the findings of our survey of 1,000 US and UK patients, and 200 US and UK providers, we examine what makes a ‘good’ healthcare experience, as well as the key areas the respondents identified for improvement. Are there universal motivating factors in both countries? The report also benchmarks what digital touch-points are currently being used, and explores how technology could be used to model future care pathways.